WHICH TRAINING IS RIGHT FOR YOUR FARM? Fruit and vegetable growers and others interested in learning about produce safety and the FSMA Produce Safety Rule. 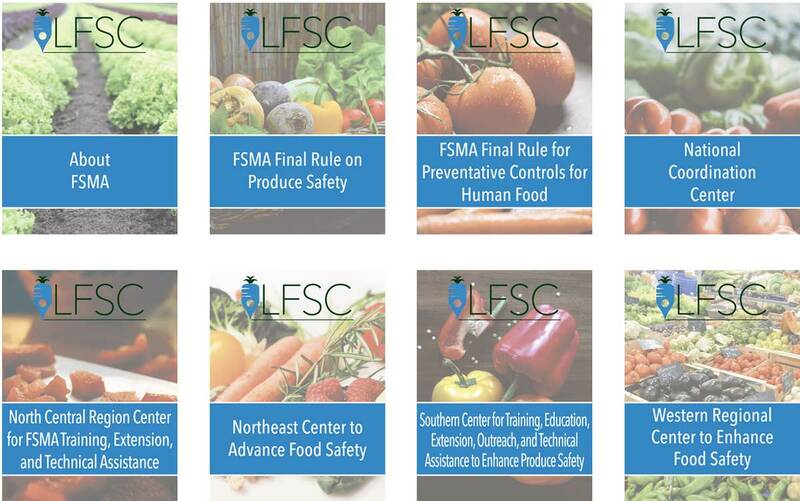 Note that attending this course will NOT meet the training requirements of the FSMA Produce Safety Rule. This course is a 4-hour, hands on training session that will teach fruit and vegetable growers the core principles of produce safety, the new FDA Food Safety Modernization Act (FSMA) produce safety rule. Attendees will also receive free water testing after the workshop. 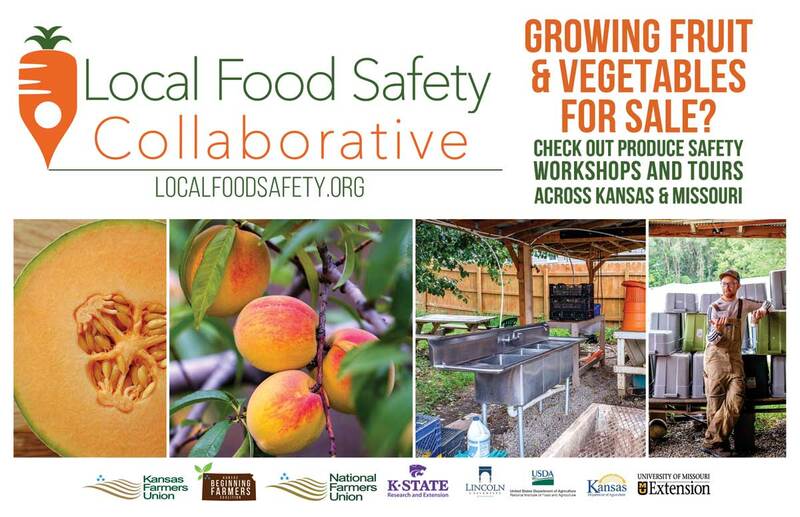 WHAT IS THE LOCAL FOOD SAFETY COLLABORATIVE? The Local Food Safety Collaborative is led by National Farmers Union Foundation in partnership with Cornell University, Maryland Department of Agriculture, Washington State Department of Agriculture, National Young Farmers Coalition, Deep South Food Alliance, and New England Farmers Union. WHO ARE OUR LOCAL PROJECT PARTNERS?